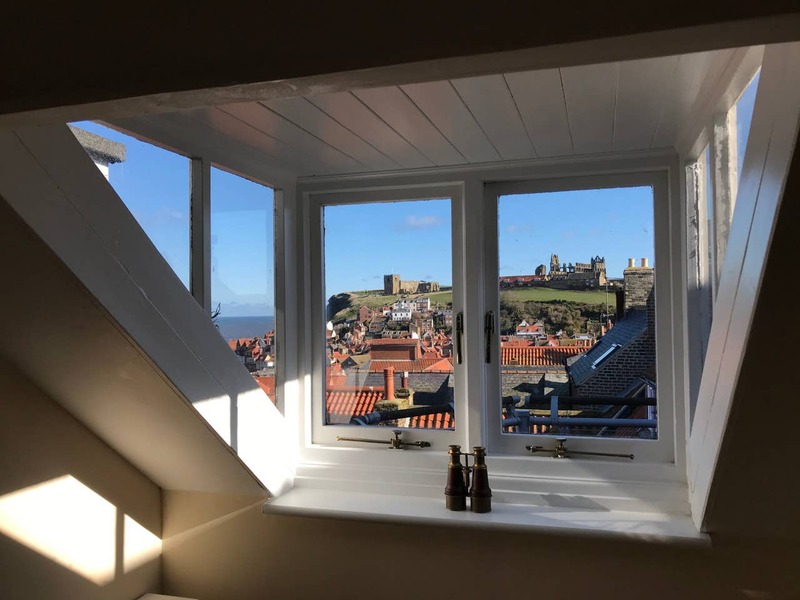 Providing the most fantastic panoramic views from every room over the rooftops and from its outside balcony to the east side of Whitby where you can see Church Street leading to the famous 199 steps that reach up to St Mary's Church and Whitby Abbey. 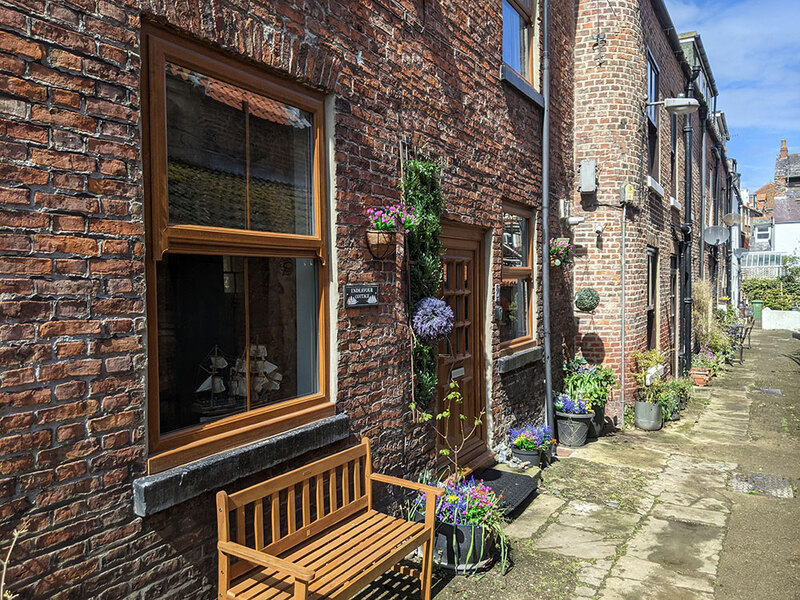 Guests can sit out on the balcony with a glass of wine in seclusion, looking down into this most beautiful old fishing town. 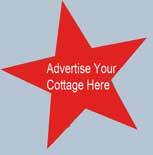 Free parking scratch cards in apartment and Wi-F and pet friendly. 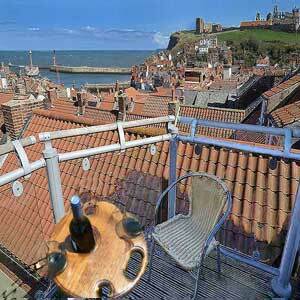 Loft view apartment has a spacious lounge with patio doors leading out onto the balcony with a panoramic view and gives you total seclusion looking down into Whitby and out to sea. 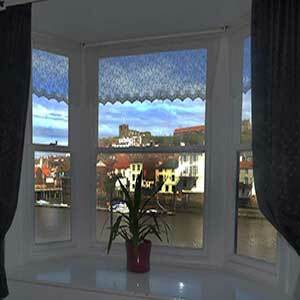 Plasma TV 40inch with video and DVD, radio, CD and full gas central heating. There is an intercom at the front door, but please note there are about 40 steps to the apartment but seats are on the two landings. The lounge has patio doors out to the balcony. 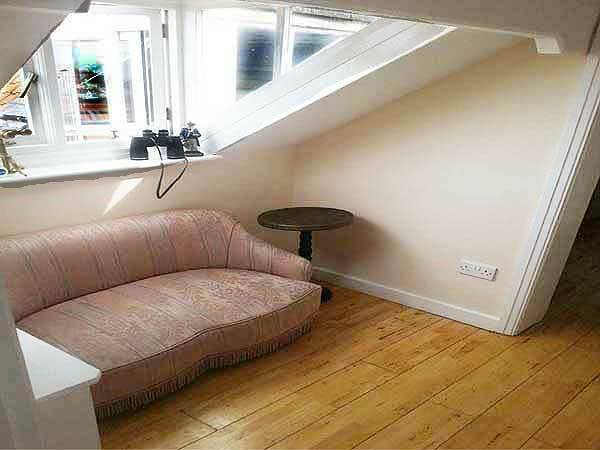 Comfortable couches widescreen television. 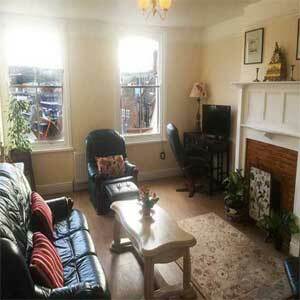 One double bedroom and a high quality sofa bed in the lounge. 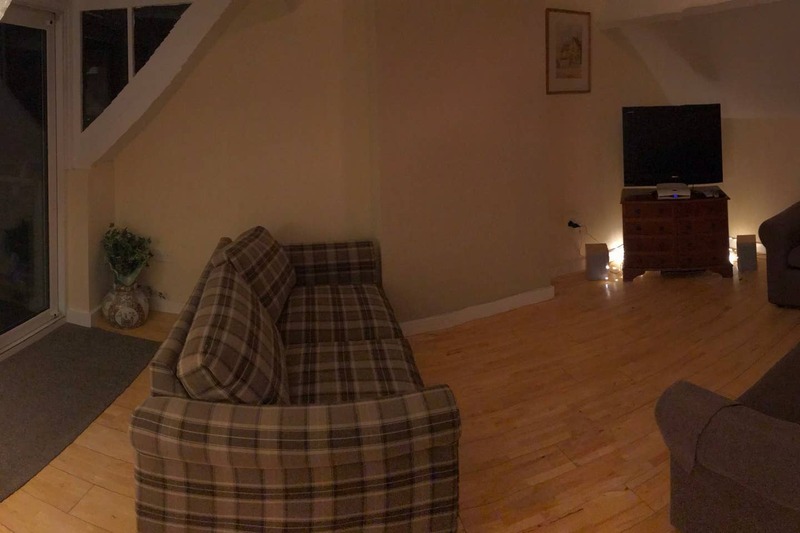 CHECK AVAILIABILITY for The Loft Apartment for 2019 by choosing arrival and leaving dates below and price will show. 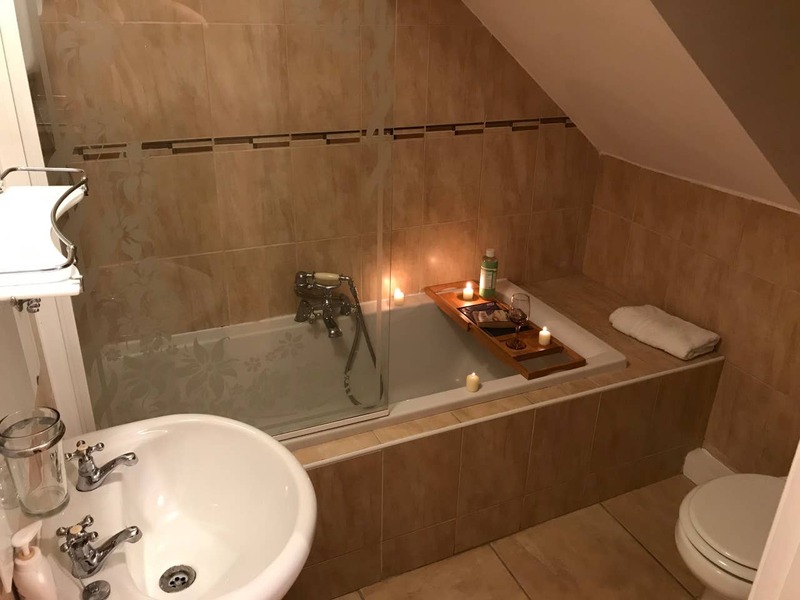 You can also BOOK ONLINE BELOW. 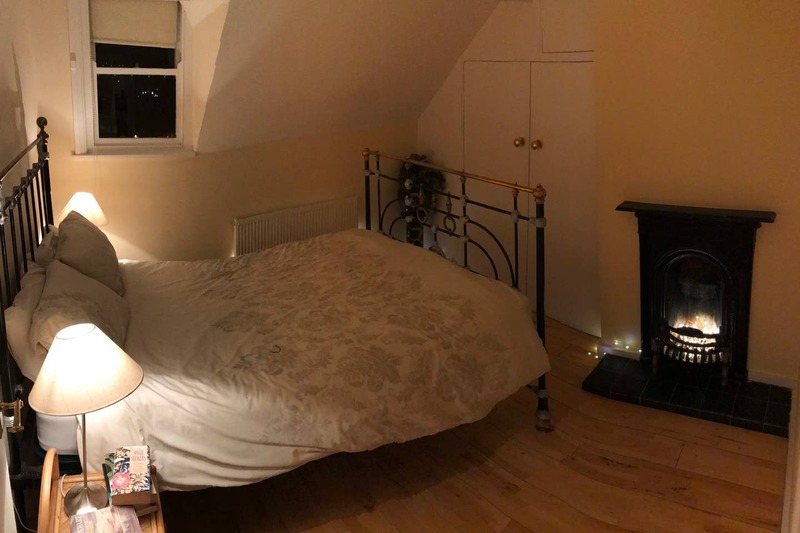 Full 2019 tariff for this cottage at the bottom of this page. 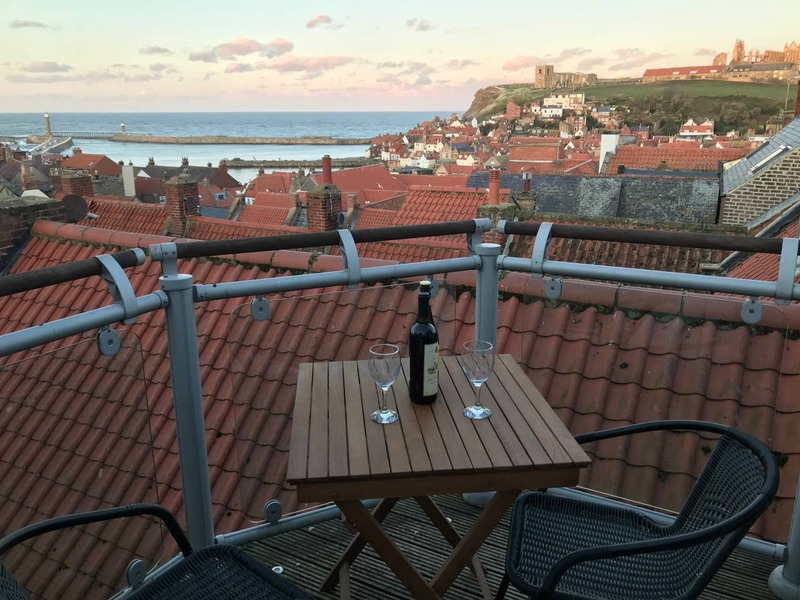 On the balcony there is comfortable seating and table to sit out and enjoy meals and drinks while enjoying the views of Whitby Harbour. 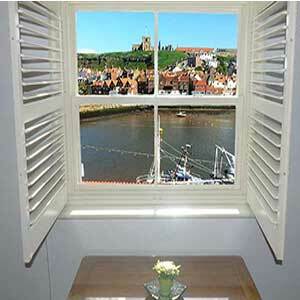 Once again the kitchen has the full panoramic view of Whitby. 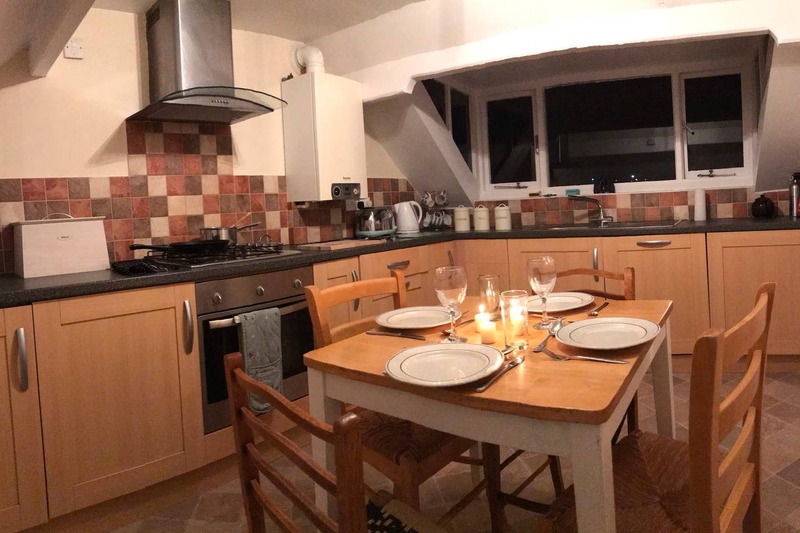 Gas hob with electric oven and extractor fan, washer/dryer and dishwasher and microwave.